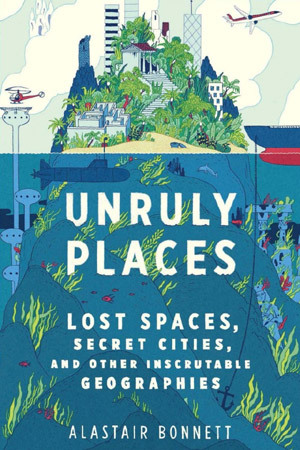 Unruly Places looks at 47 places on Earth that in some way or other defy our usual expectations of a place — hard to define, temporary, incomplete, wondrous or absurd. 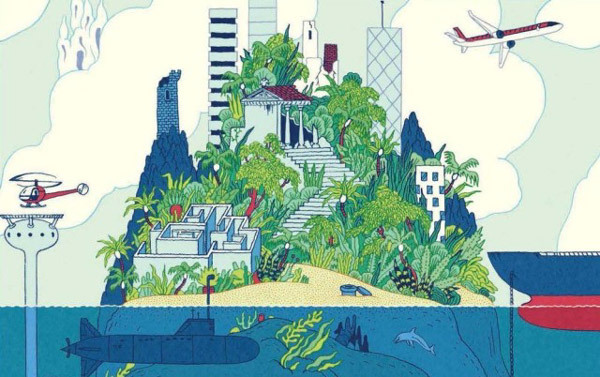 The author’s underlying goal in exploring these places is to sharpen our understanding of the importance of a sense of place in the human psyche. He contrasts the concrete and often idiosyncratic expression of “place” with the modern, abstract and generic idea of “space,” which he feels is displacing the older idea. He also explores the creative tension between our need for rootedness and our desire for escape and exploration, increasingly challenged by the feeling that most of the world is now known.